We’re hugely proud of the Estates’ renowned reputation for red deer, one which has been managed and improved through selective breeding for many generations. The Estates make up two “deer forests” based on the old Ardnamurchan and Glenborrodale Estates with a managed population of some 1000 red deer across both areas. You may also see roe deer across the Peninsula and a few fallow deer in the forest blocks around Loch Mudle. The fishermen amongst you may wish to try the small lochs and burns across the Estates for brown trout. Licences are available locally from a number of locations or from our office at Kilchoan. You may even be joined by some of our more reticent locals – seals and otters along the shorelines or the pine martens, wildcats, foxes and badgers who are often found travelling along the watercourses. 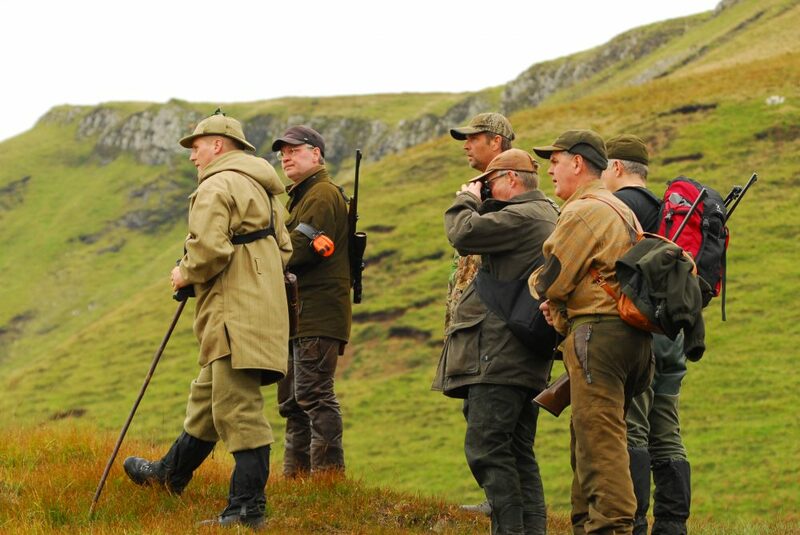 For more Sporting opportunities on the Estates visit the West Highland Hunting website.